WOW! 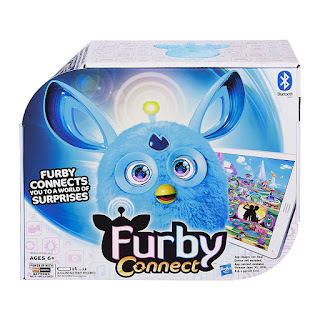 Don't miss this *BEST PRICE* Hasbro Furby Connect Friend ONLY $19.99 (Retail $59.99). -NOTE: Refer the Instructional Video from the image section before use which is highly essential. Ends March 26th or while supplies last.